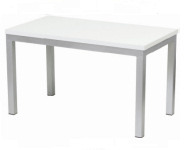 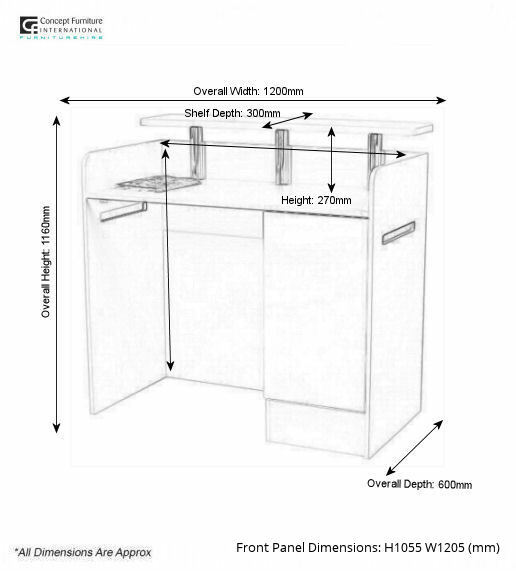 Our Corrine Bar Unit is a great item manufactured specifically to our design & customer requirements. 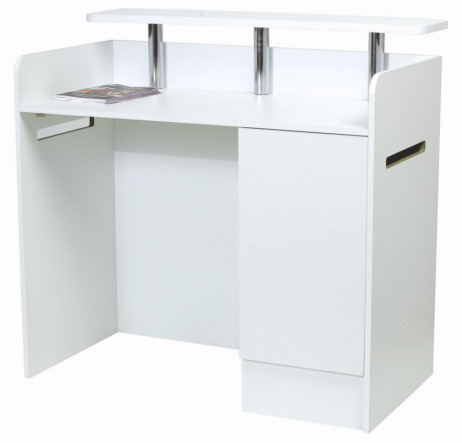 This bar unit is perfect for small events where you need somewhere to make drinks for visitors, alternatively this can be used as a mobile reception desk. 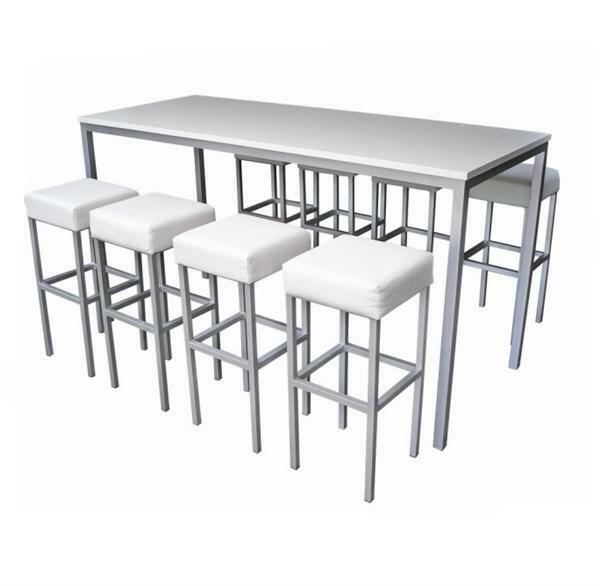 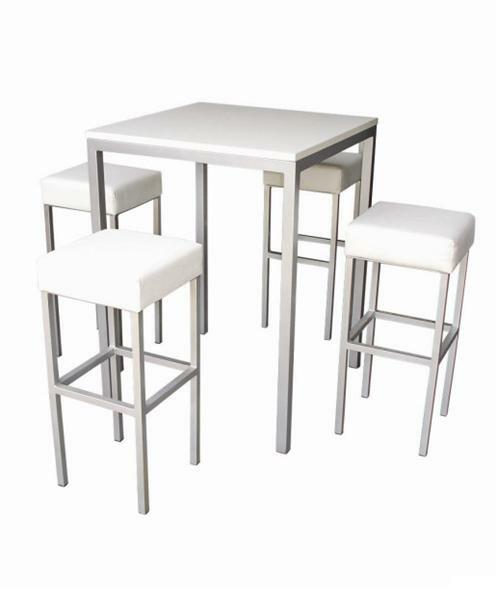 There are 3 chromed bars to help enhance the style & design of the bar unit.